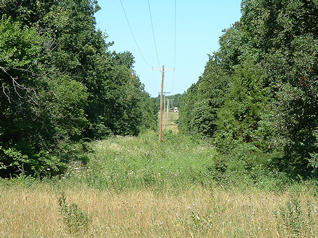 In January 2001, West Central Electric Cooperative created an on-going, aggressive Right-of-Way Program. The ROW Program is designed to greatly reduce the amount of outages caused by trees and brush through several methods including spraying, trimming and removal. The goal is to eliminate all trees and brush within 15 feet of either side of power lines. West Central Electric’s right-of-way coordinator is Steve Long.